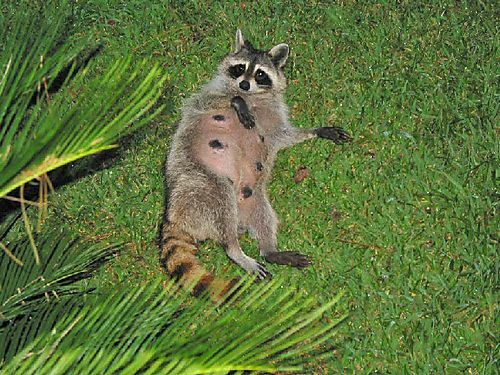 Larry's Nightly Visitors, '08 & '09: D - Matriarch of the Raccoon Family??? D - Matriarch of the Raccoon Family?? ?